NHL 17 is launching Sept. 13, but just like last year, people will get the chance to play it early through a beta, publisher Electronic Arts announced today. The NHL 17 public beta will include three modes of play — online head-to-head games, EA Sports Hockey League and Hockey Ultimate Team — along with the ability to create your own player. Interested parties can get early access if they sign up on the NHL 17website by 11:59 p.m. PT on July 7. The beta will run for seven and a half days, from noon PT on July 28 until 11:59 p.m. PT on Aug. 4. The NHL series' first-ever beta came last year, when developer EA Vancouver held an EA Sports Hockey League beta for NHL 16. Sean Ramjagsingh, lead producer on NHL 17, said today in a press release that the feedback the studio received from that beta "helped us create a great experience at launch." 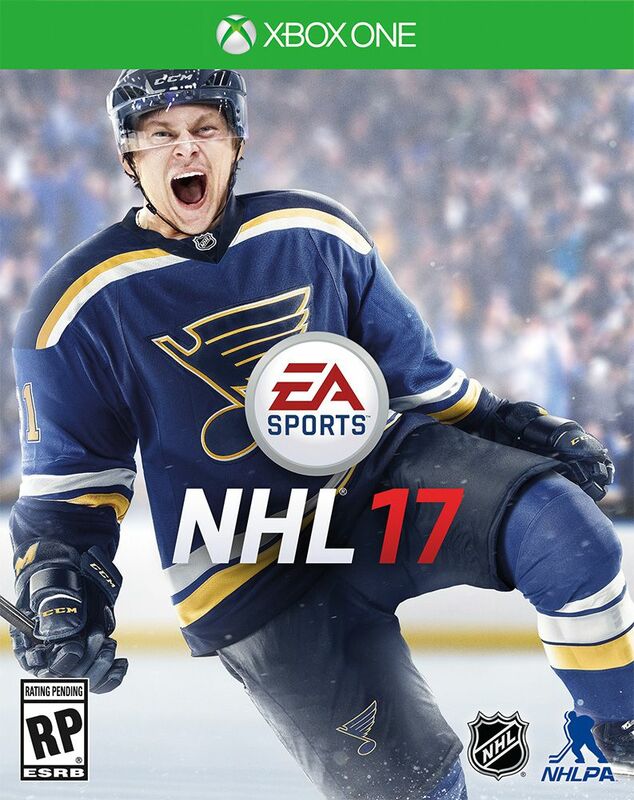 EA also announced today that Vladimir Tarasenko, the star right winger for the St. Louis Blues, is the winner of the fan vote for the NHL 17 cover. Although the San Jose Sharks took down the Blues in the 2016 Western Conference Final, Tarasenko defeated Sharks center Joe Pavelski in the finals of the campaign. In all, more than 6 million votes were cast across Twitter and the NHL website. Tarasenko, 24, has played four seasons in the NHL, all with the Blues. He led the team in scoring this year, both during the regular season (40 goals and 72 points in 80 games) and the playoffs (nine goals and 15 points in 20 games). Tarasenko was named an NHL All-Star in each of the past two seasons. "It means a lot for me," Tarasenko said of winning the NHL 17 cover vote, speaking today in a phone interview with Polygon. "It means a lot of fans around the world believe in me, believe in my game. 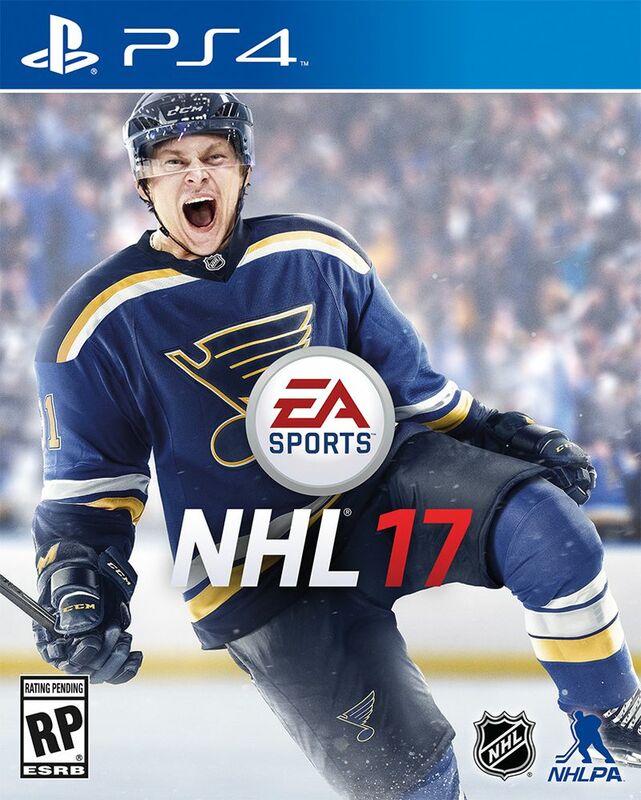 And I'm really proud to represent not only me, but the whole Blues organization on this cover, and it's [an] honor for me to be [an] EA Sports athlete of 2017." Tarasenko said he has been playing EA's hockey games since NHL 99, which was released in 1998 when he was 6 years old. Asked about previous cover athletes, he said he was always more interested in the game itself than who was on the box, particularly because he lived in his native Russia until he began his NHL career with the 2012-13 season. "When you see somebody on the cover — especially who I never play against when I was living in Russia — I don't really care," Tarasenko explained. "Now it's more [interesting] because now I know the players, and I play against them for four years right now." You can check out NHL 17's first gameplay trailer, which EA released today alongside the cover announcement, above for more details. The game is in development on PlayStation 4 and Xbox One; you can see the box art for both platforms below.